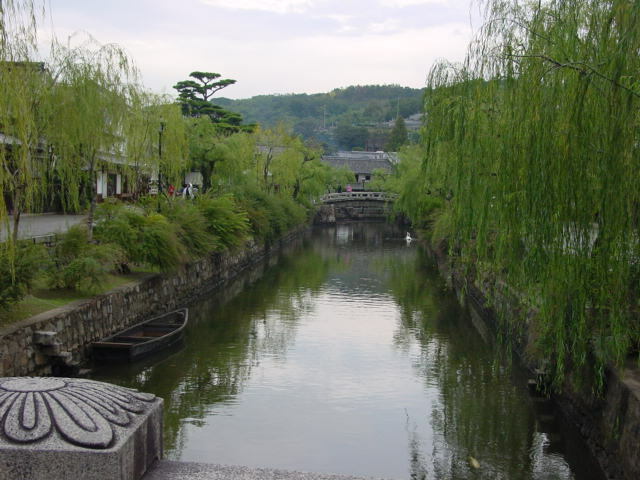 Kurashiki - Good Japan - Reliable Travel Information on Japan, Photos, Videos, Popular Destinations - Visit Japan. Situated on the Takahashi River, on the coast of the Inland sea, the city's historical and cultural heritage is preserved, far better then other metropolitan regions across Japan. Its main highlight is the canal and the social and economic importance it held during the Edo period. A town that was utilized for its distribution, storage and transportation capabilities during the Edo period, for the most important commodity, Rice. Its canal system was used mainly to allow for greater capacity of transport throughout the town, from the storage houses to the port, which connected with the rest of Japan, mainly Osaka and Tokyo. Although only the central section of the canal system remains, it highlights the architectural design, as well as the cultural heritage in a realistic sense, an ambience to the past. Many of the original store houses that has always been the city's cultural, and economic identity to this day remain preserved, many as modernized, cafes, restaurants, boutiques, shops and the occasional museum. Opened in 1930, and at first exhibits consisted entirely of French paintings and sculptures, it has since then, expanded to include numerous eras of western art, many from the Renaissance, as well as Scandinavian 17th century art. 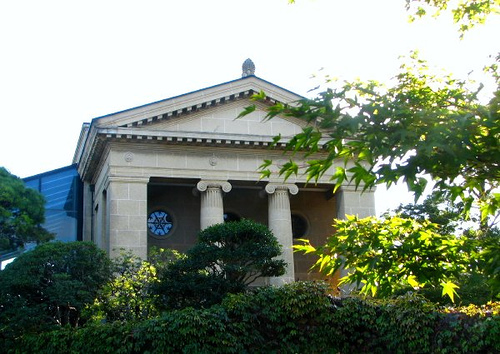 Considered to be the first, permanent western arts museum to open in Japan, it highlights the social and political dimensions of westernization during those early decades of the 20th century. Adjacent to the main building, houses the Craft art gallery and the Asiatic Art gallery, within the Annex building complex. Exhibiting works of a number of Japanese artists, be it oil painting or sculptures, the craft art galley displays wood block prints, stencil dyeing, ceramics, porcelain and other works of art. While the Asiatic gallery houses art works and artifacts throughout the Asiatic region.